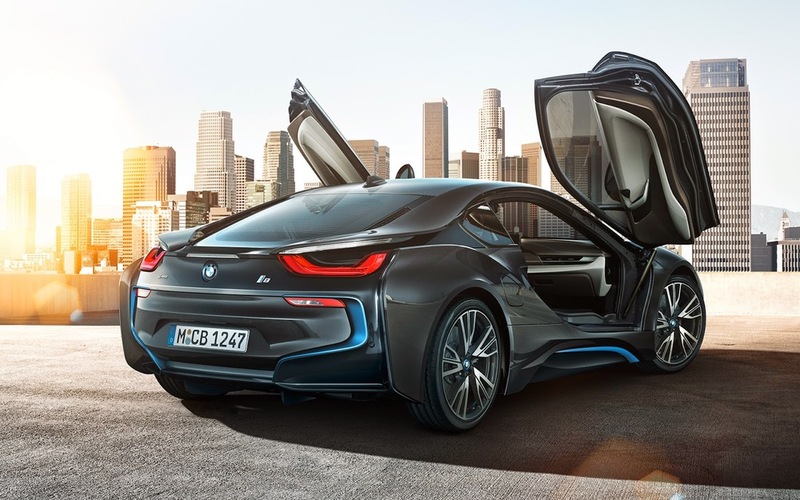 If you're looking to buy a BMW i8 then you almost have to buy the Louis Vuitton collection to go along with. 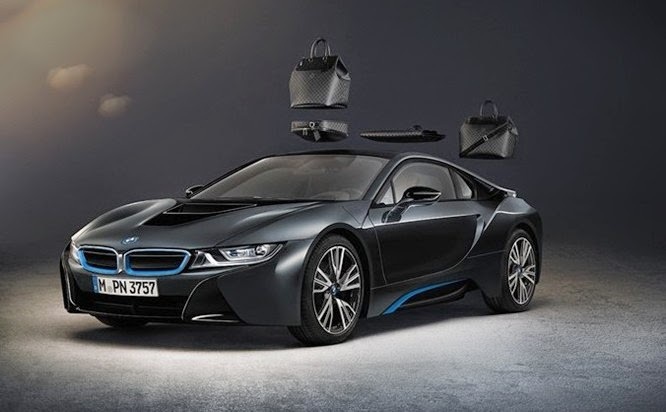 Louie Vuitton created a four piece set of suitcases and bags that are exclusively tailored to the new BMW i8. Crafted in carbon fiber, all four bags fit & stack down to the last millimeter in areas of the car. How cool is that? Louis Vuitton & BMW what a superior partnership. HouseofArmada.com does not own rights to the images in this post. Posted on March 15, 2016 by Javone Armada and tagged bmw i8 doors bmw i8 luggage louie vuitton bmw louis vuitton bmw bags.